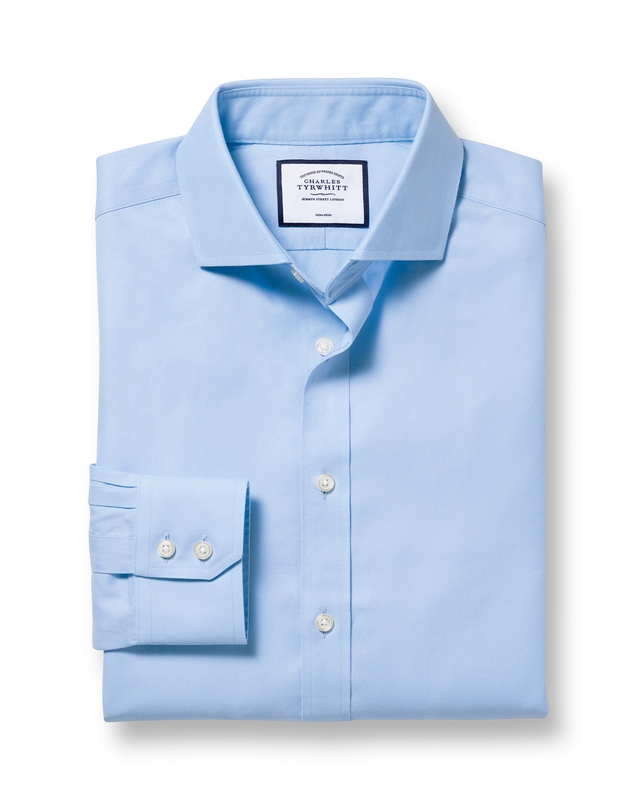 My favorite shirt from CT, cutaway collar is a good fashion, design and material is excellent. Lovely material .shirts fit well and look good.Very happy son. Great quality shirt, can not fault. Great style, great price. Never disappoints.